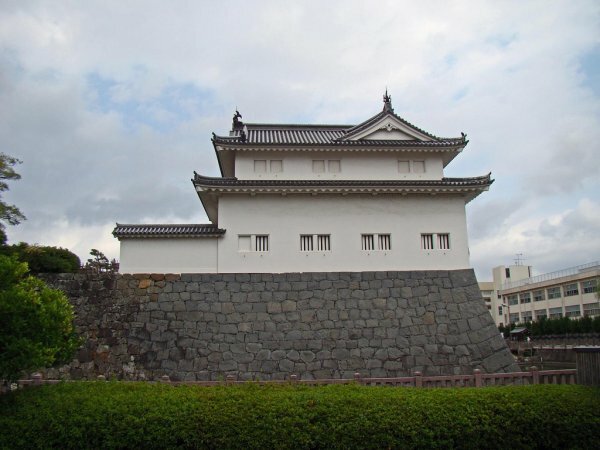 Sunpu Castle is classified as a flatland castle, and is located in Shizuoka Prefecture. 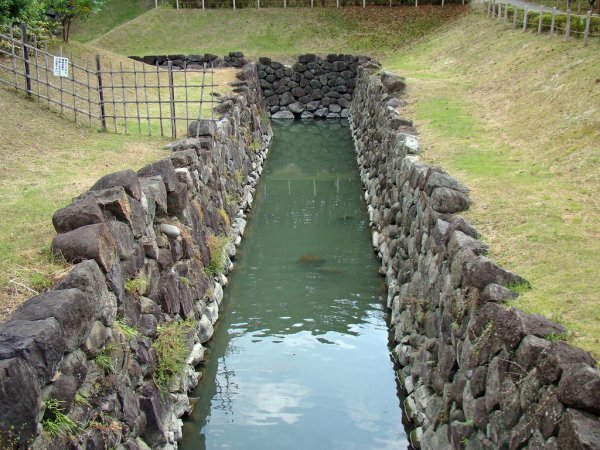 During the pre-modern age, it found itself within the borders of Suruga Province. 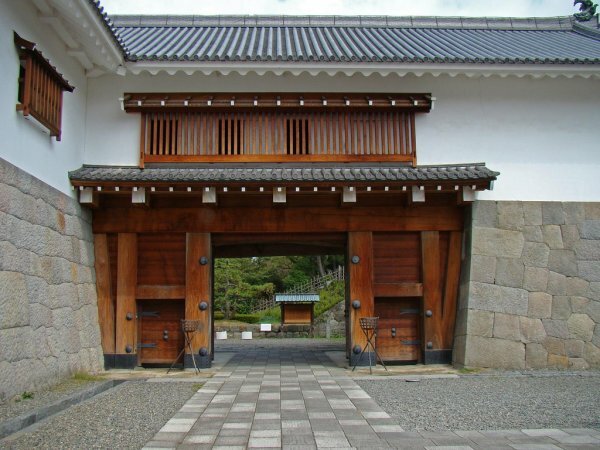 It is associated with the Tokugawa clan. Dates in use: 1585 - 1869. 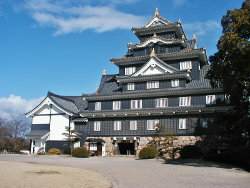 The castle that Tokugawa Ieyasu built here in 1585 replaced the fortified residence of its former lords & Ieyasu's former captors, the Imagawa. 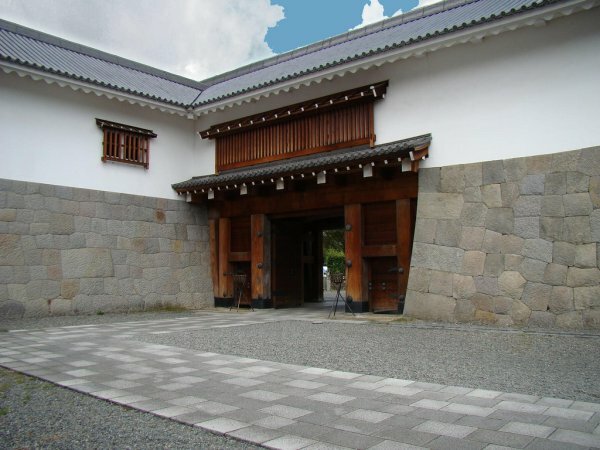 At Ieyasu's order, Daimyō from all over Japan contributed to its reconstruction in 1607. 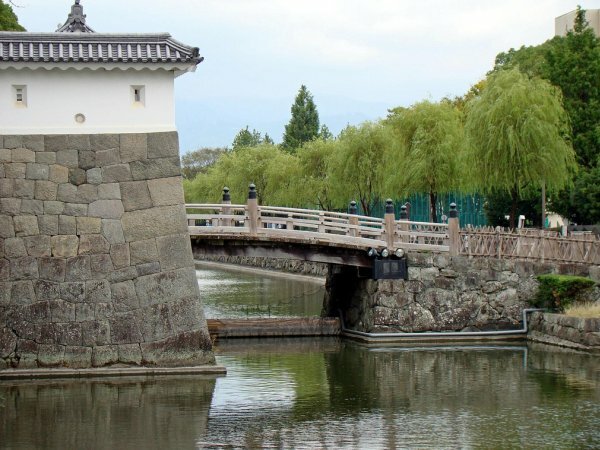 Just three short years later their efforts were reduced to ash whereupon Ieyasu once again ordered its reconstruction, this time with a massive seven-story main tower. 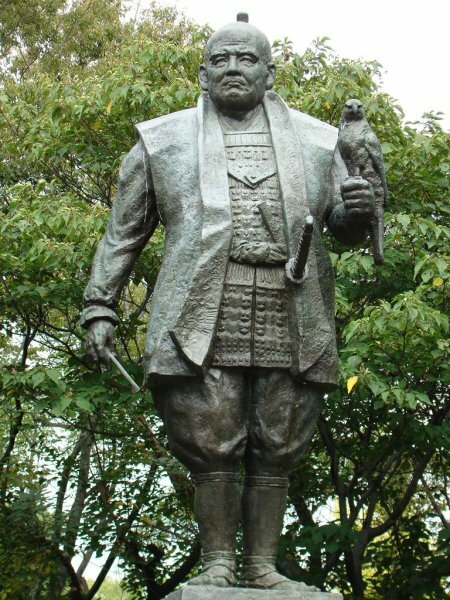 1585 Tokugawa Ieyasu commenced construction of the castle. 1589 The castle was completed. 1608 The palace of the main enclosure was completed. 1635 The main tower & most other buildings were burnt to the ground. 1638 The palace was rebuilt. 1854 The palace collapsed & much of the castle's stone foundations were damaged in an earthquake. 1869 The castle was decommissioned, dismantled & parts sold off. 1989 The Tatsumi Turret was reconstructed. 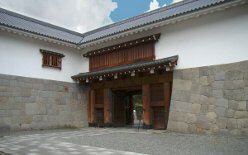 1996 The Higashi Gomon Gate was reconstructed.